It is important to start with a solid plan before you even begin the process of a kitchen renovation. Remember that your plan should include every part of the renovation regardless of how small it seems. This includes cabinets, countertops, kitchen islands, appliances, flooring and more. In addition to planning, it is important to make sure you do not gloss over the design process, which is equally significant. Some proposed changes might look good on paper but lack the functionality that is necessary in a kitchen. The kitchen is often a popular spot for family gatherings. If it is designed properly, not only will it be more functional, it will stand out as well. You want to make sure there is enough space for everyone you are hosting to be comfortable. Try to think about what kind of designs will work best for your family. Asking around may also be helpful. 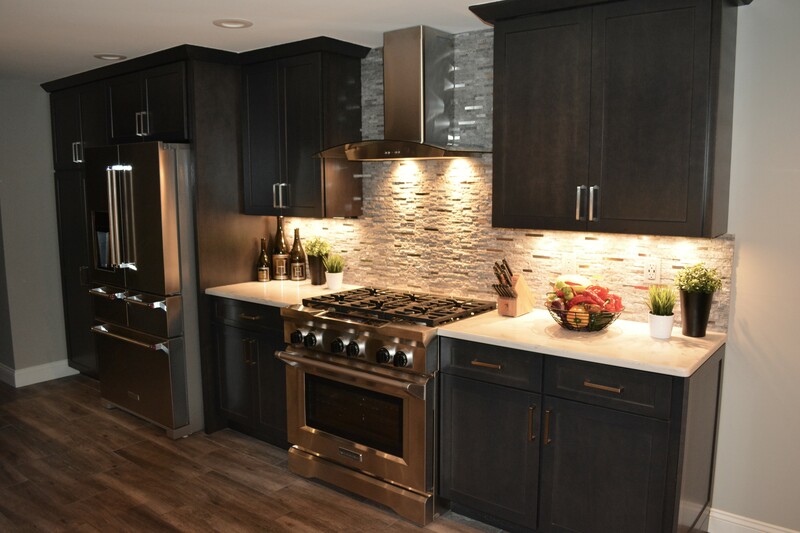 When you have finalized your plans for a kitchen renovation you will be able to take them to a contractor or home improvement store to see what kind of advice they have. With a well-thought out plan, a contractor should be able to effectively assist you in your renovation process or at the very least point you in the right direction. Tackling a kitchen remodeling project does not have to be overwhelming. With a good plan, some thought to design and sharing your plans with a professional, you will be well on your way to a new kitchen.